Well, this last weekend was certainly less exciting than the one before. But taking a couple days to just kinda relax was nice. Also, it gave me a chance to put together my models I'd picked up at the show. So that was nice. Next week, a friend is having a board game day at their library. So I'll get a chance to use those models. At the moment, though, it's time to make your gaming tables look as good as possible. So let's get to it. 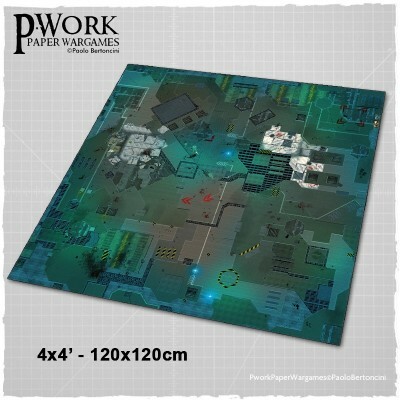 The Game Mat Operation Delta is a PVC or CLOTH made rollable terrain mat, ideal for wargames, in size 4x4’ (122x122cm), 3x3’ (92x92cm), representing the scenery of an abandoned space base, a perfect setting for firefights between squads of soldiers, inhuman cyborgs and terrifying aliens. 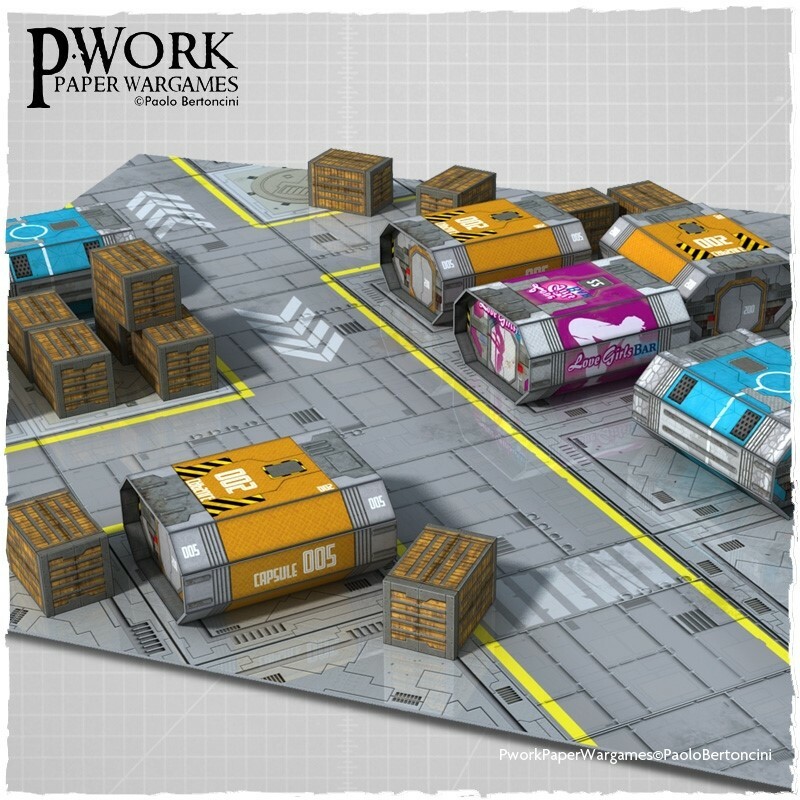 The Wargame Mat Operation Delta offers the possibility of setting even better your sci-fi battles, allowing you to exalt your sceneries and your miniatures in an urban firefight never seen before. The mat is a perfect Science-Fiction setting for futuristic game play and for skirmish fights! Are you ready to battle?